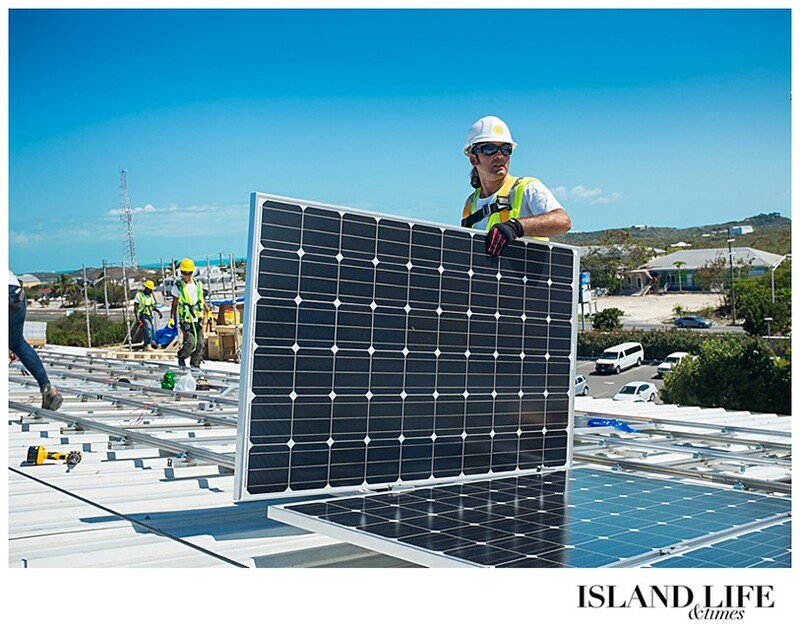 Solar energy is making its debut in the Turks and Caicos Islands – a chain of islands where the sun shines at least 340 days a year. 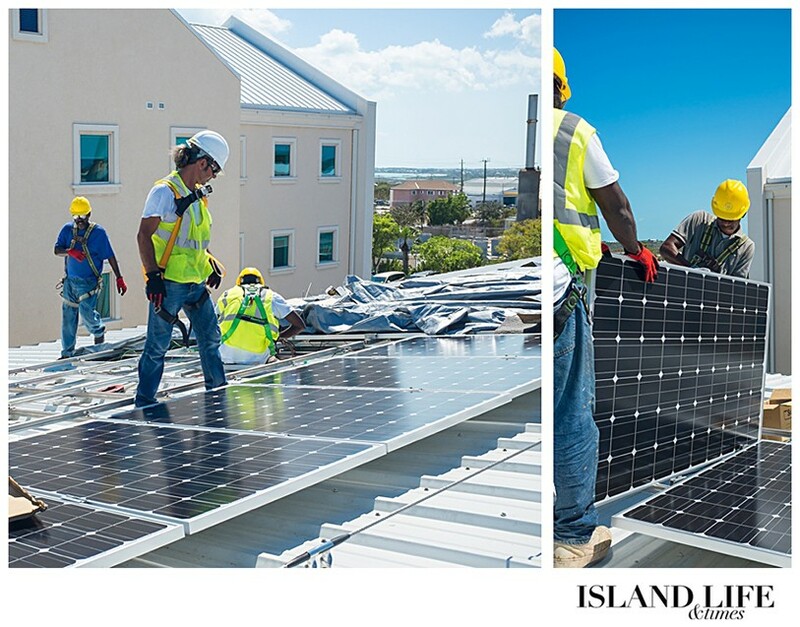 FortisTCI, the country’s only electricity supplier, has teamed with local renewable energy company Urban Green Environmental (UGE) to carry out the solar-energy pilot project – a demonstration that aims to test whether large utility-scale solar energy systems are a viable option in TCI. 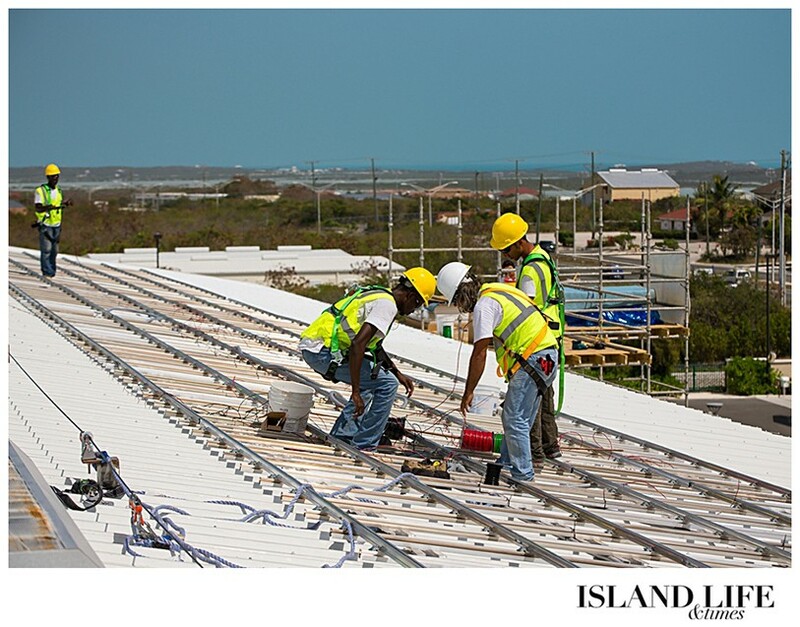 “The Turks and Caicos Islands happen to have the ideal conditions for both solar and wind energy,” says Jay Bennett, president and project manager of UGE – the TCI partner of New York-based Urban Green Energy, an international renewable-energy company with partners in more than 80 countries. 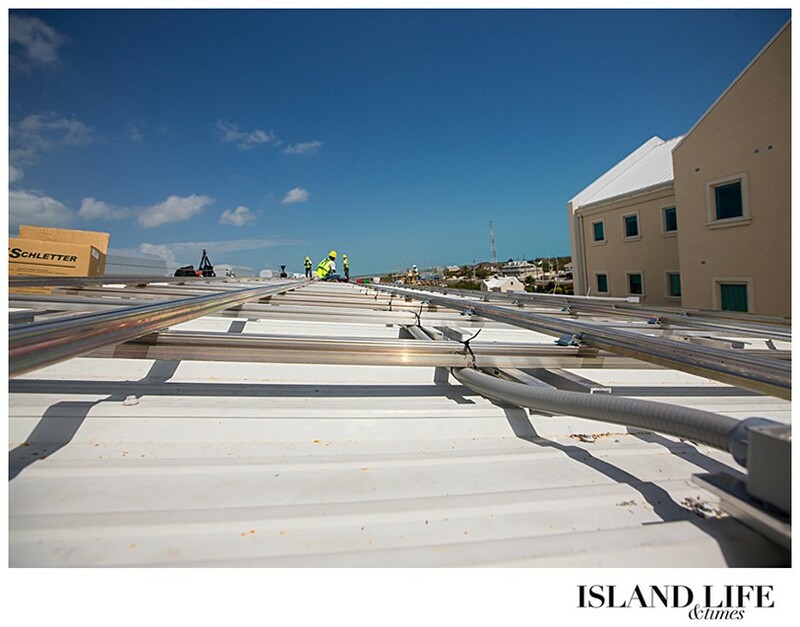 As part of the trial process, UGE spent 10 days in March installing a 35.25-kilowatt solar photovoltaic system consisting of 141 solar panels on the roof of FortisTCI’s building on Providenciales. 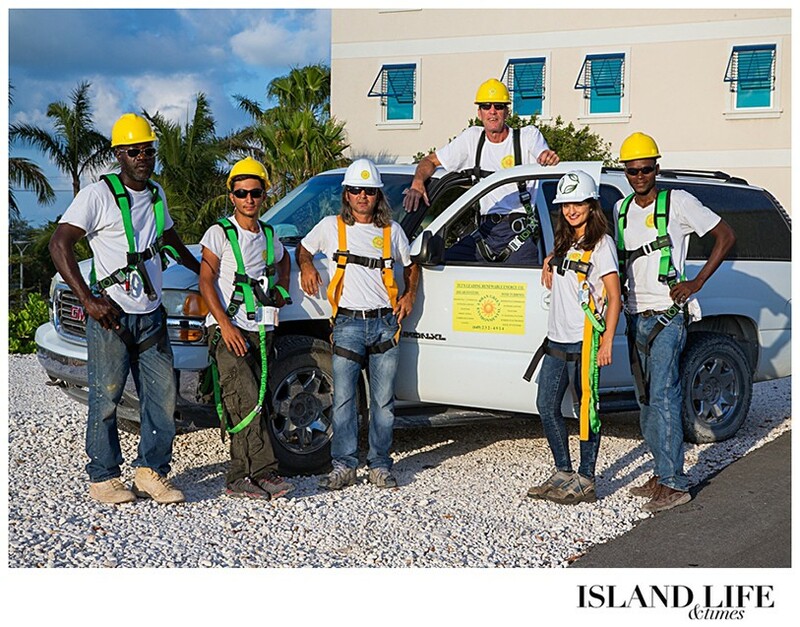 UGE launched in TCI in 2011. 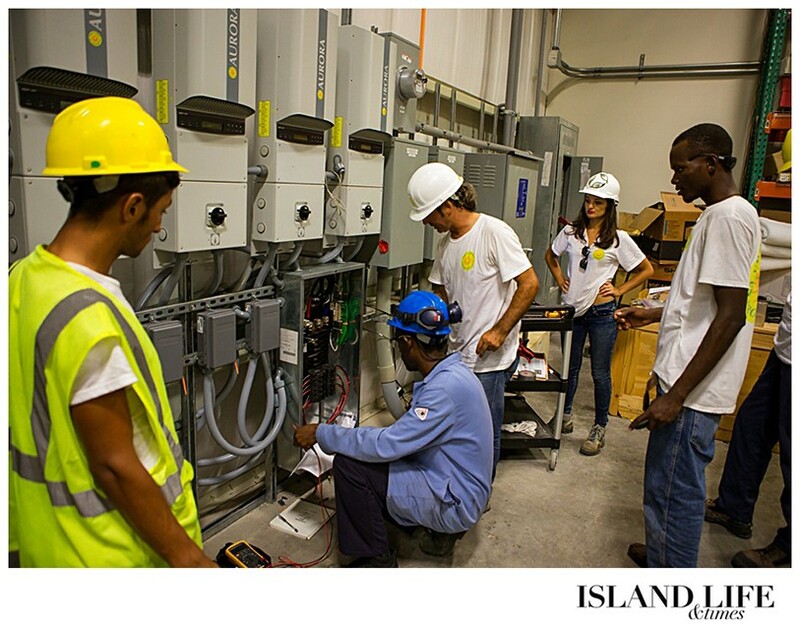 As one of the leading renewable energy companies in the islands, UGE’s focus for the last three years has been development, marketing and education. 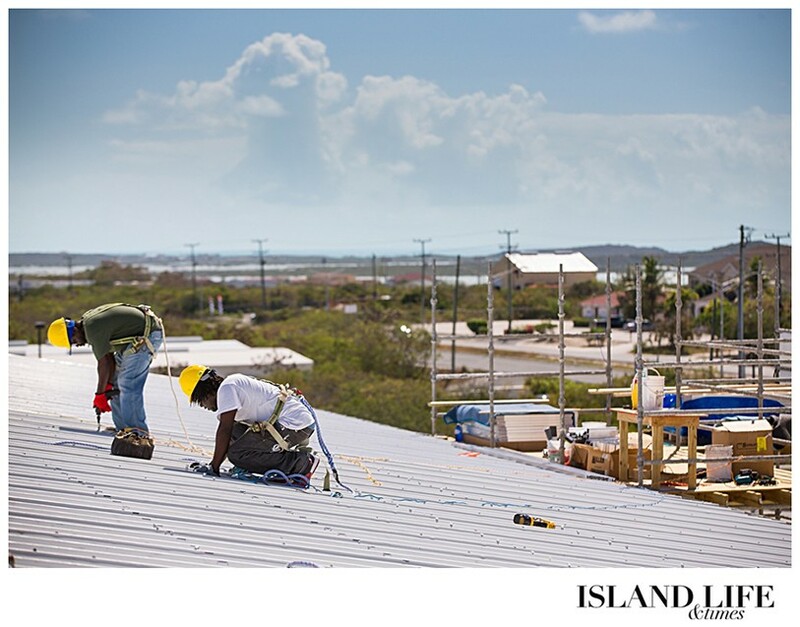 Not everyone in TCI yet realizes the benefits of solar energy, Jay says, so it’s paramount to share that information with residents. 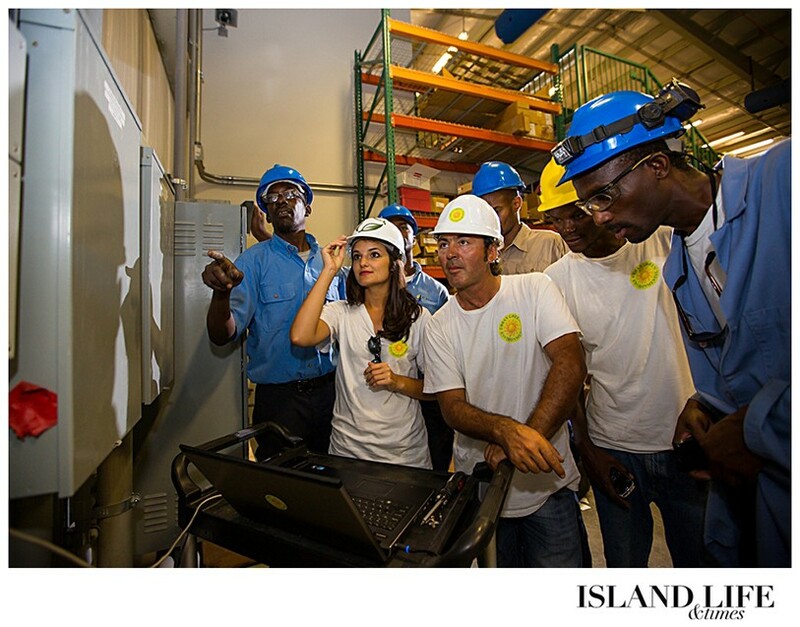 FortisTCI’s solar-power pilot project marks UGE’s and the island’s first grid tied renewable energy project and the largest commercial renewable energy project ever in TCI. 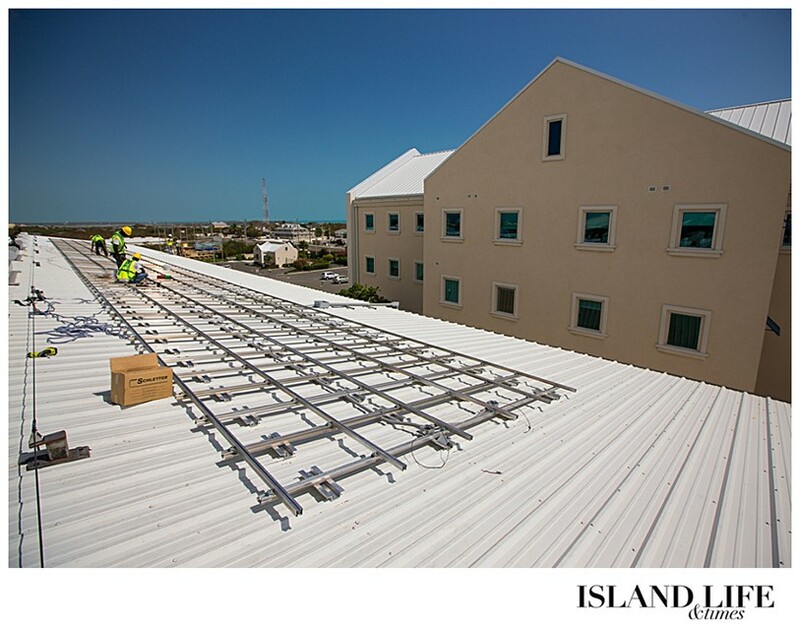 With the potential for hurricanes in the summer months, the racking system is a critical component and must be designed for each building and each location. 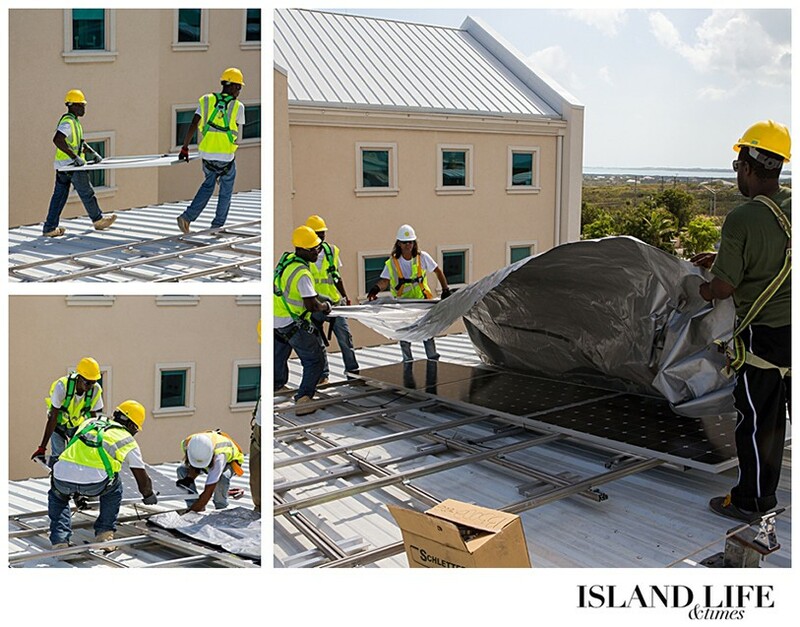 As soon as the panels come out of their packaging they start to “charge” so covering them whilst the installation continues is a necessary step. 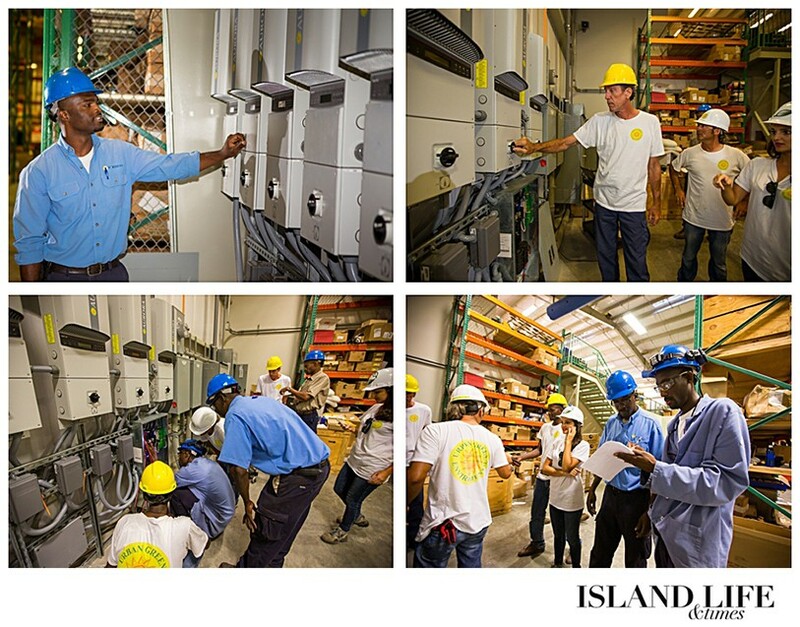 Offering renewable energy resources is Jay’s way of giving back to the country he helped to develop. 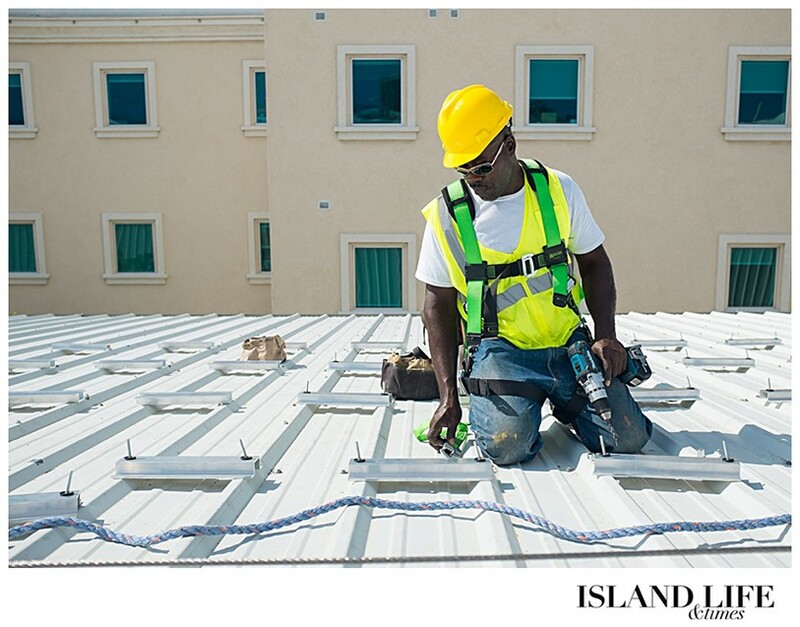 Jay, a TCI resident for 25 years, also runs a construction company called Reliable Construction that has made a sizeable contribution to Provo’s growth. 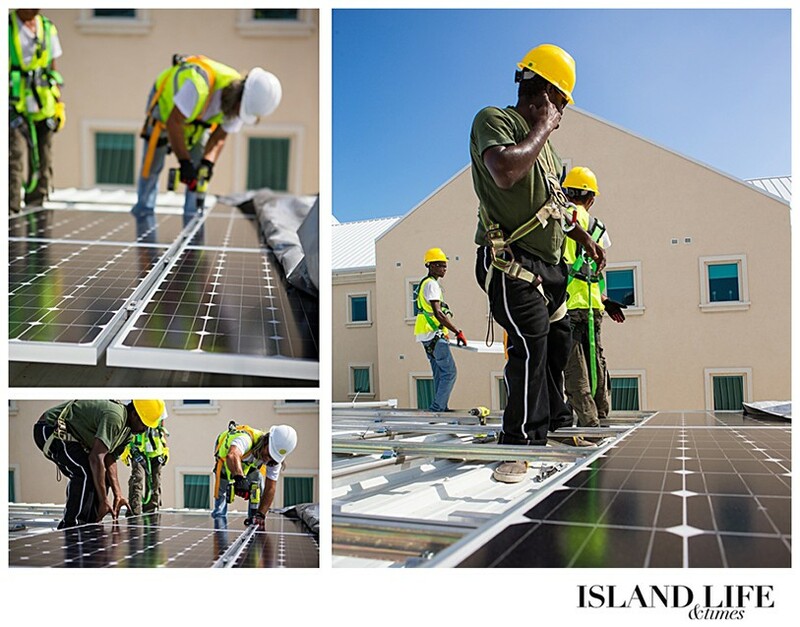 So the question remains: why renewable energy? What are the benefits? 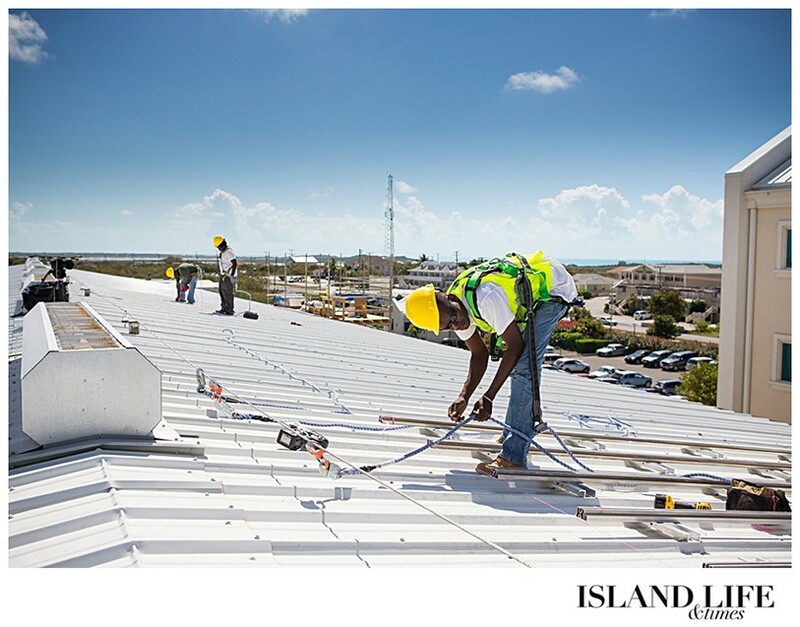 Renewable power technologies – such as solar and wind – generate energy that doesn’t release greenhouse gas emissions from fossil fuels, and reduces air pollution, according to the United States Environmental Protection Agency. 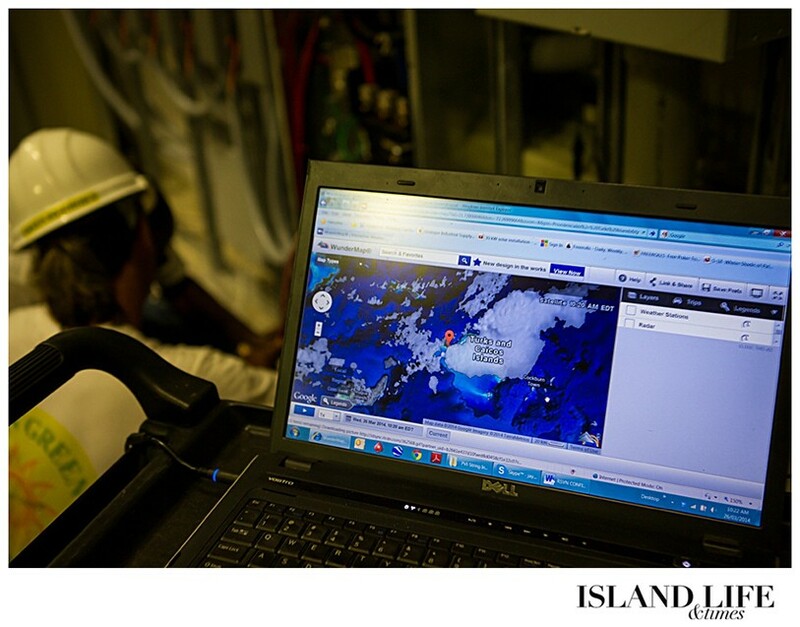 As with most technologies these days, online monitoring of the system is an integral part. 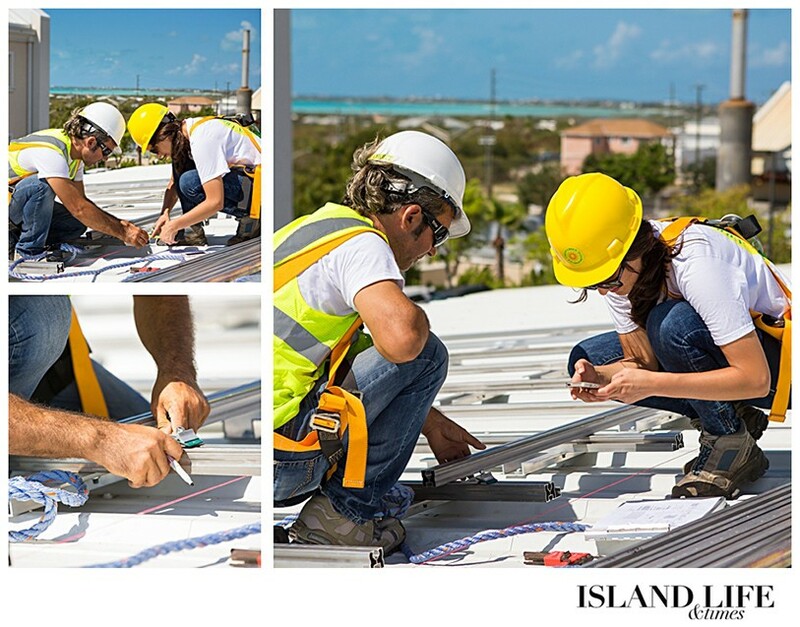 Output can be studied and checked online. 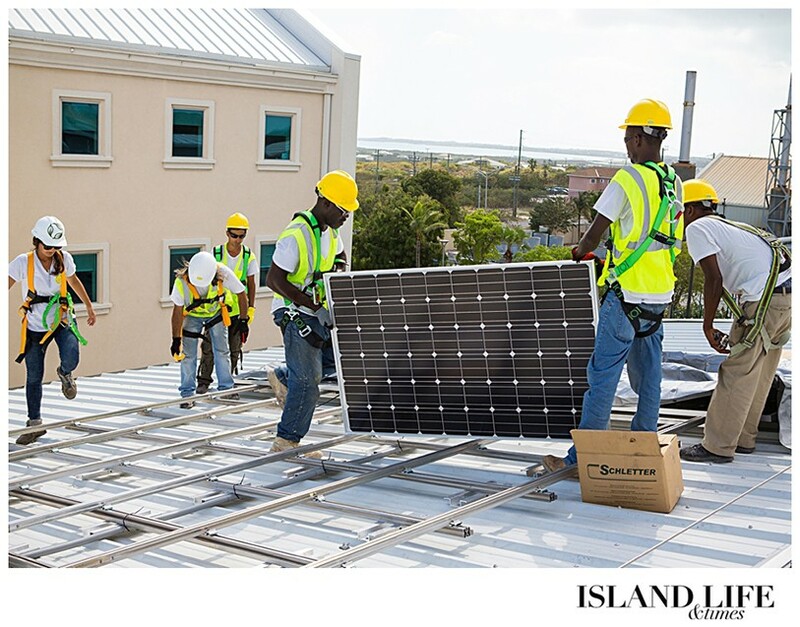 Once the system was finished on the roof, the integration with the grid and setup of the inverters was carried out alongside the team from FORTIS. 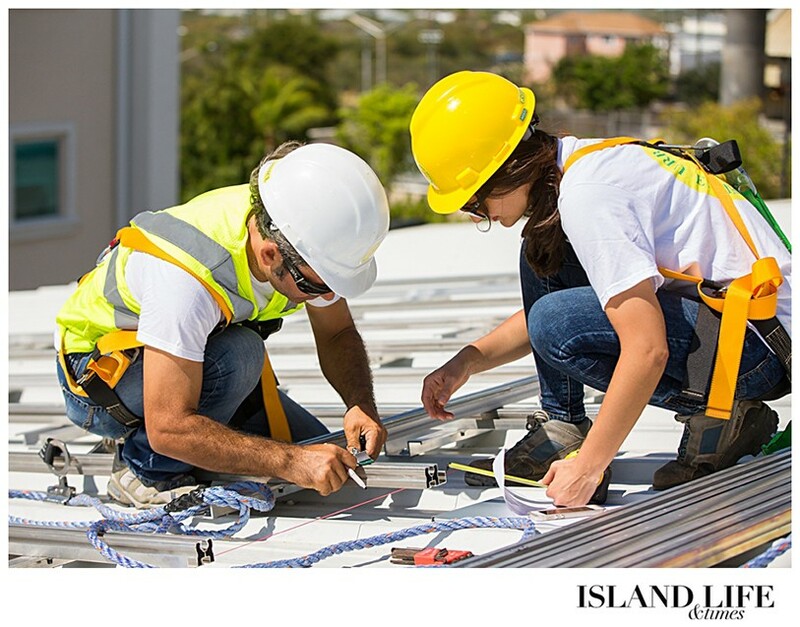 The potential return on investment also cannot be ignored. 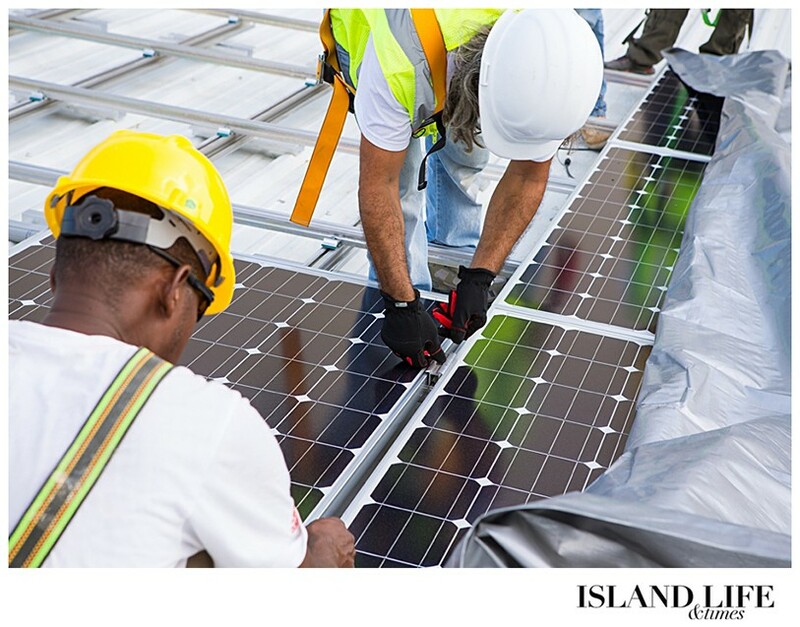 Renewable energy technologies require upfront investments to build, but they operate at a low cost once built, according to the U.S.-based Union of Concerned Scientists. 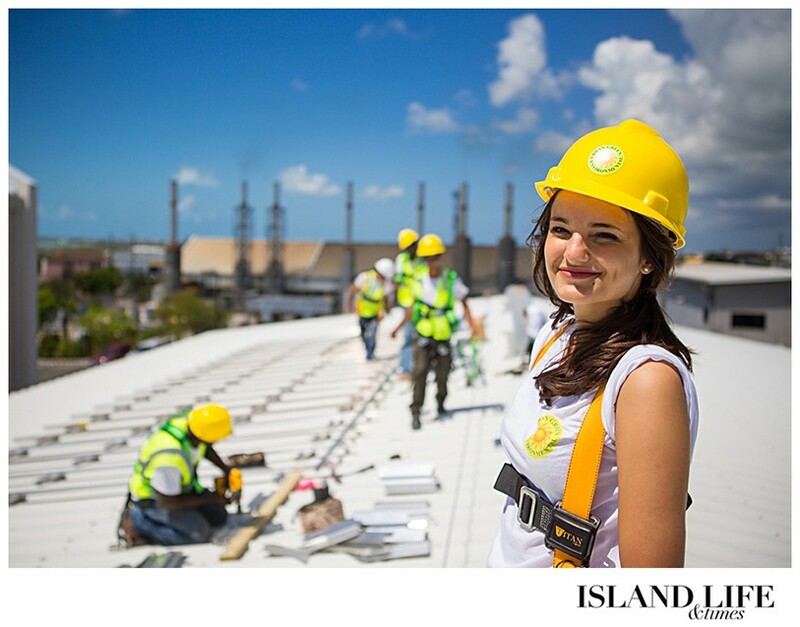 And many renewable energy technologies pay for themselves once they’re built. In other words: free fuel. “It becomes an extremely financially viable option,” Jay says. 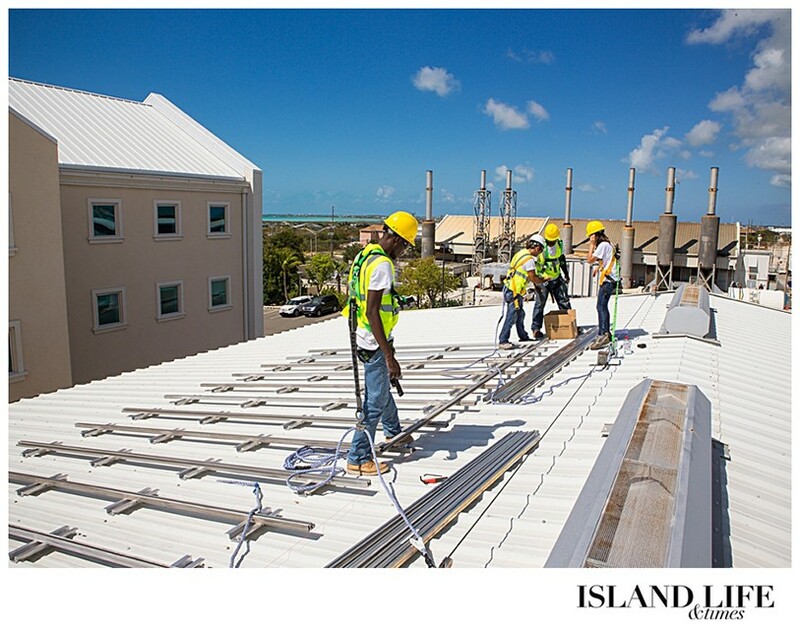 FortisTCI’s solar-energy pilot project is expected to last between one and two years. 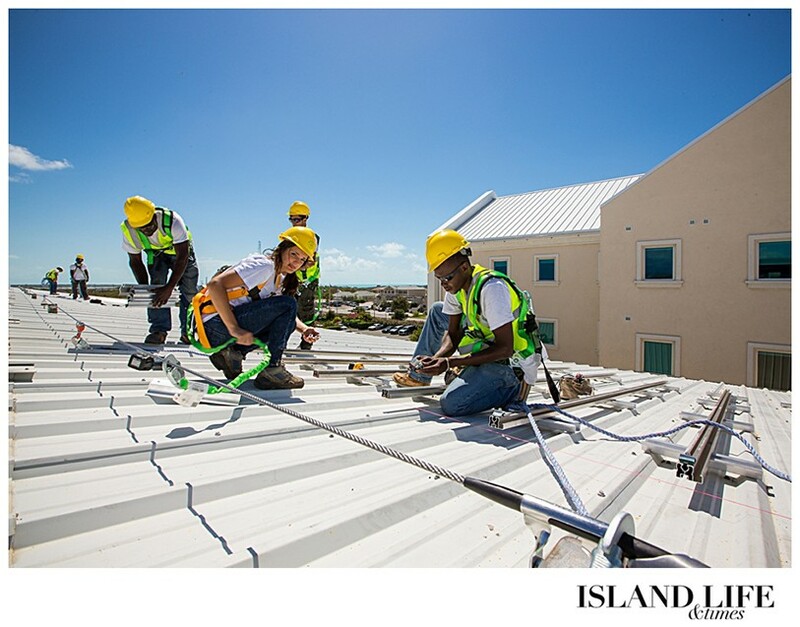 The electricity company also plans to begin a wind-power pilot project, which will commence once the company receives final planning approval, according to its press release. 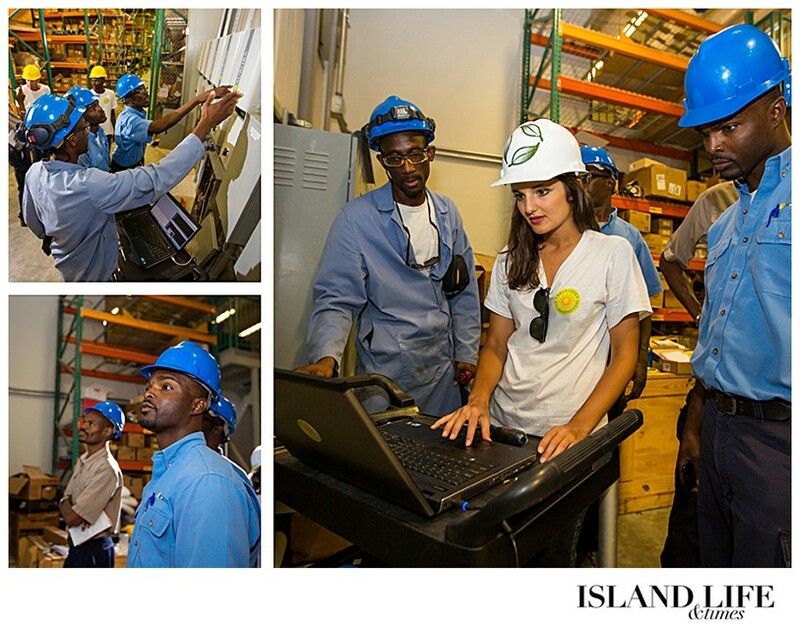 Jay, meanwhile, is focused not only on educating TCI residents on renewable energy, but making it a viable option for all as well. 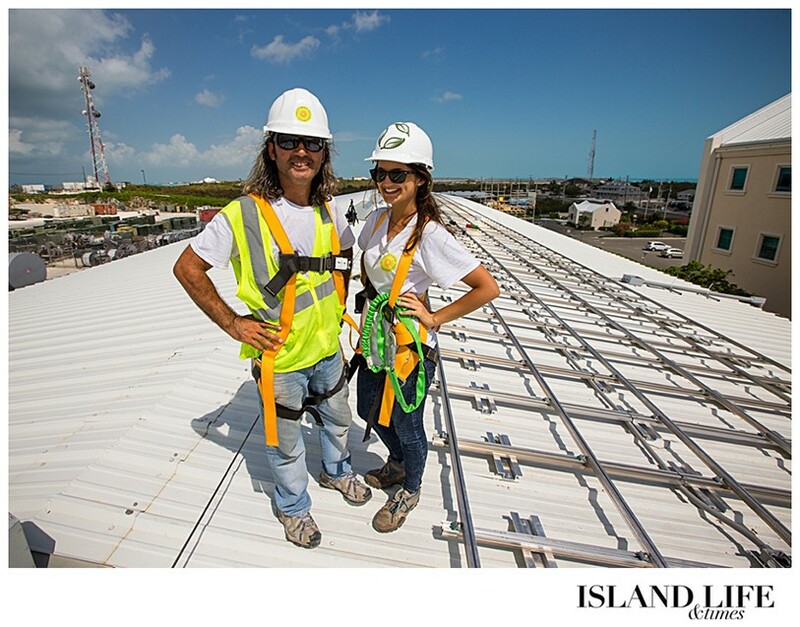 For more information about Urban Green Environmental, please visit urbangreenenergy.com/partner/urban-green-environmental-ltd.
or follow them on Facebook.